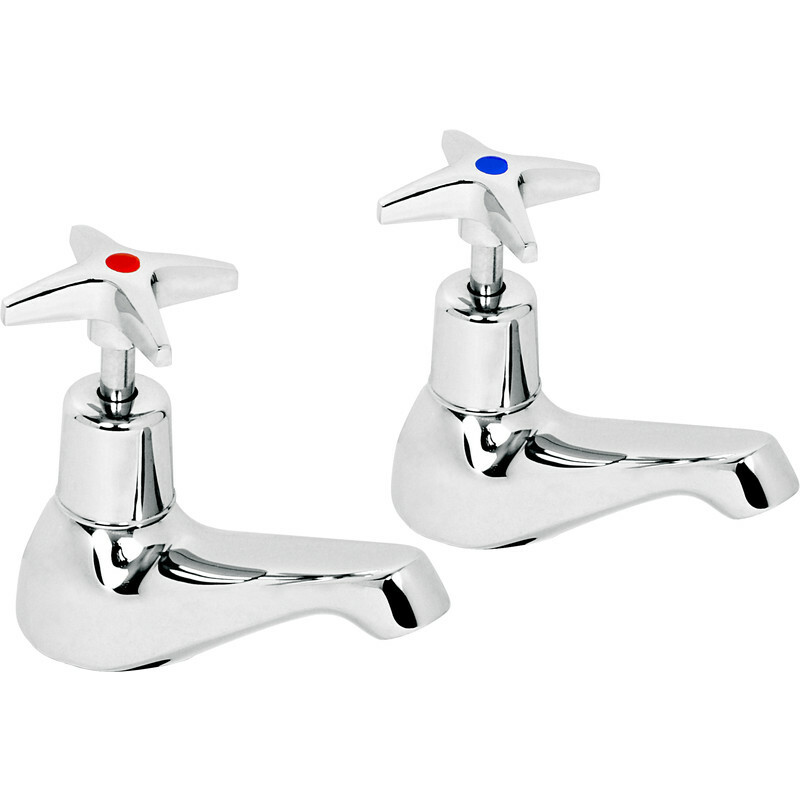 Chrome plated brass taps to BS 5412. 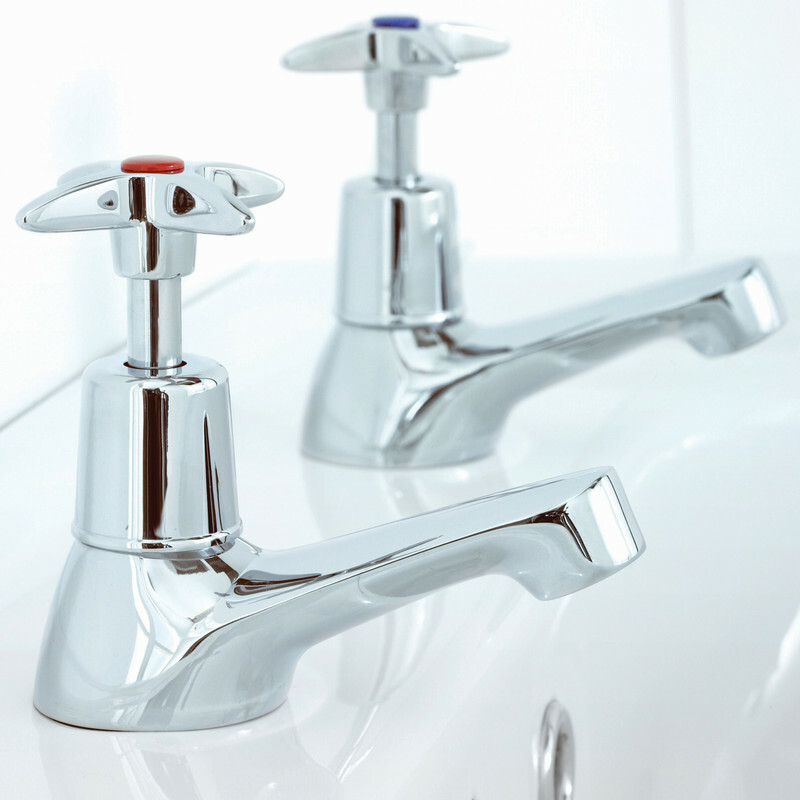 8.5L/min (bath) 8.0L/min (basin) at 0.1 bar working pressure. Comes with back nut and washer. 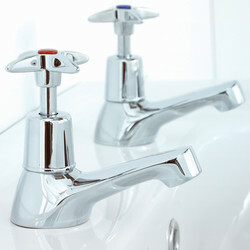 Deva Cross Head Taps Basin (2 Pack) is rated 4.7 out of 5 by 7.